Discover the unique sound of wikiloops original music. 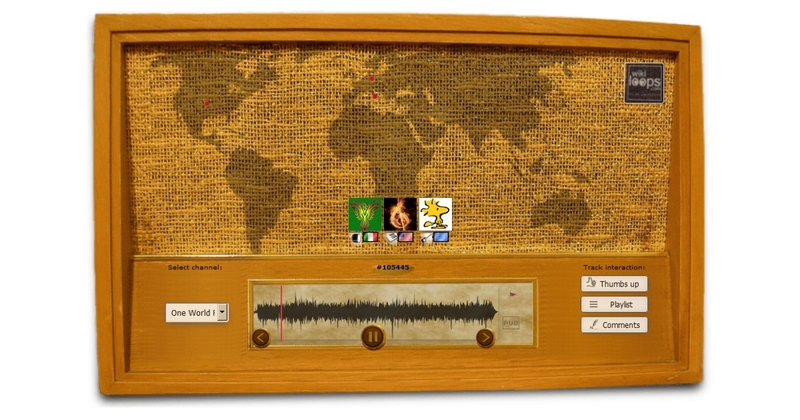 All songs on wikiloops radio have been collaboratively recorded in home studios located around the globe. Listen and enjoy some real music, our streams are free!